Looking forward to the Masters as a fairly new member. I took your advice and switched to Player clubs, I was using Tour for some foolish reason. Been practicing quite a bit and making some progress. Nice society you run here. You are perfect all time straight.... . And + 13 handicap. What a joke!?! I noticed you chipping while on green at 7# hole. Cheater! i said, "I don't care". fun play videogame. I stick tour clubs continue on tournament. I like your society membership on RCR Tour. No worries buddy - glad your enjoying it. Hows TPC Deere Run coming along?? As of this morning the ISPS Handa Invitational @ Royal Melbourne went live. Its our first international event of the season, heading down under for the next 3 days. I will have tournament information and results from the WGC US Championship up in the next few hours. Completed front 9 holes. More time I'm inspect forest placement on front 9 holes. We're going to a land down under this week. Heading to Royal Melbourne's West Course, which is also going to give us a little break from fast & firm courses for a few days. Hope you all have a great tournament, amazing to.see so many new names on the leaderboard this week. Don't forget our 100,000 Bonus event is coming very soon. November 22nd is going to be our 24 hour - 2 round BIG BONUS event. We've had some amazing support from all our members over the last few months so we would like to use this tournament to give back to our members. 1) You will need to join - RCR World Tour - by the 19th of November. After this point the society will be closed for the event. Previous members can rejoin by request. 3) All assists are turned on as the following tournament will have assists removed and dont run back to back tournaments without aids. Handicap is turned off. First off a huge thank you to all our members old and new who have helped grow the society to over 200 members!! Its pretty awesome to reach that number with so many awesome options out there for societies. Plenty more great events coming up so make sure to tell your friends. 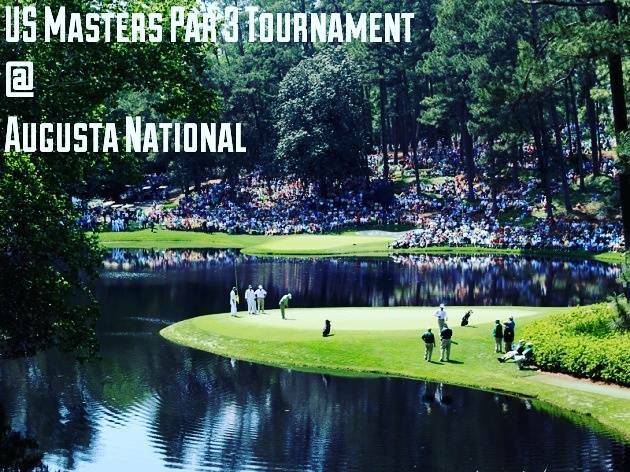 Its the last event before we head off to the first major of the year - The US Masters. We have the WGC Dell Technologies Open @ Pine Valley GC, NJ. This is a new course on our schedule so I hope you all enjoy it. Last tournament before our big bonus event, so this is the last opportunity to be eligible for that event. All you need to do is make sure you take part in this tournament to guarantee your place. - Secondly, our cut off deadline for joining / rejoining the society is fast approaching and will be moving from a Public to a Request to Join society for our upcoming Big Bonus - 100,000c event. It will reset to public once the event is over for our first major of the year, the US Masters. 100,000 Bonus Event Is Here!!! I really hope you all enjoy the tournament and take home a nice chunk of coins from the event. 90% of entry fees are also being added directly into the prizefund so im hoping that we can get the prizefund up to 150,000 based on tournament averages.